Once upon a time I used to go to a Halloween Ball, it started late and finished really early (or very late depending on how you looked at it). Then I had kids and it all changed. So here, we’ve put together our favourite not too scary ways to have fun as a family this Halloween. 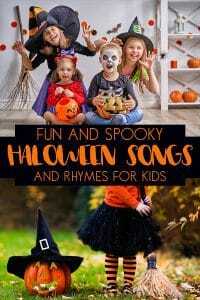 Combine these ideas with some fun Halloween Crafts for the little kids and you will be having a spooky Halloween of fun for all. Although some adults think they may be too old for Halloween, no one is ever too old. 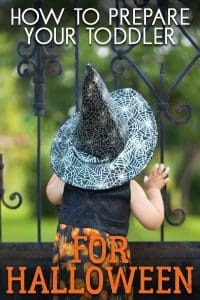 Are you looking for ways to celebrate Halloween as a family? Here are some ideas to get you started! Some of the fondest memories you will ever have is dressing up as a family. There are some great Halloween theme ideas out there! 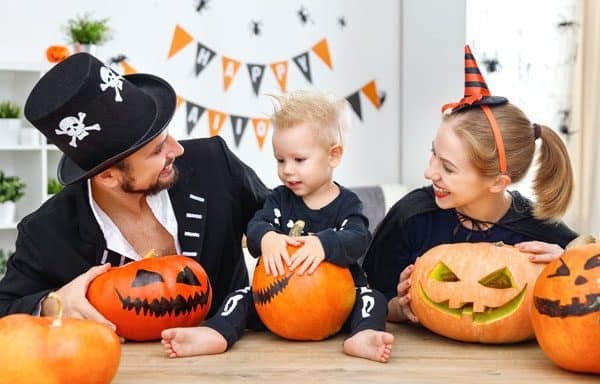 Some examples of themes for your family Halloween costumes include dressing up like old people from a nursing home, condiments, superheroes, shapes, your favourite cartoon characters, you get the idea! If you don’t want to go trick or treating, but still want to celebrate as a family, then having a family Halloween party is the way to go! Halloween parties are great in so many ways. You can stay right at home where it’s safe and cosy. You can enjoy Halloween treats and candy, right from the comfort of your own home. The best part is that when you get cold, you can put a blanket on and watch a fun little Halloween movie together. Don’t just drop off the kids and let them go trick or treating, do it as a family. 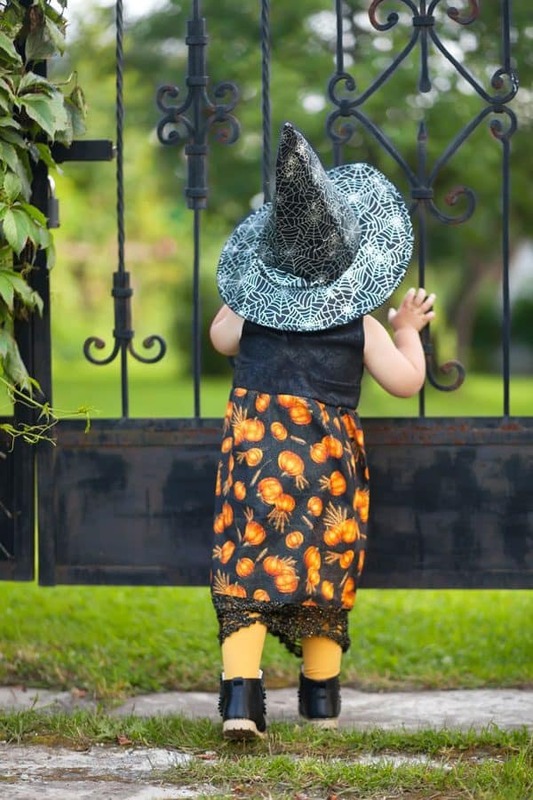 As kids get older, they tend to want to go trick or treating on their own. However, trick or treating as a family is safer and more fun. These moments are the ones that will last a lifetime, believe it or not. 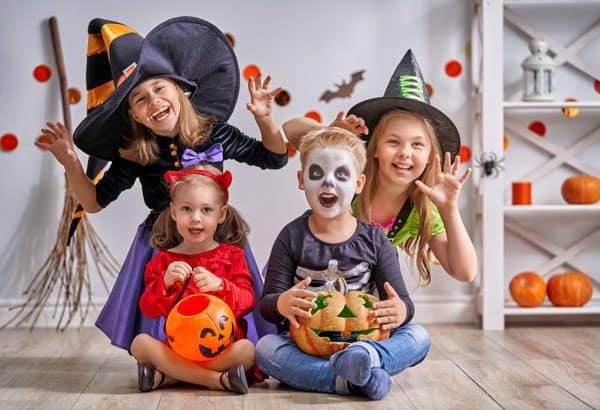 If your kids are old enough to appreciate a scary movie, then perhaps a Halloween Movie-a-thon is just what you need to celebrate this holiday together. Even if you have little ones, you can still watch movies together, you just may want to keep the scary movies away. Eat your favourite snacks and let the kids stay up as late as they can! Now, this will be a Halloween they won’t forget anytime soon. There are some really fun Halloween treats out there, spend the holiday actually making these treats. Once your kids realize they’ll be making sweet and tasty Halloween treats, they will be all in for this tradition. 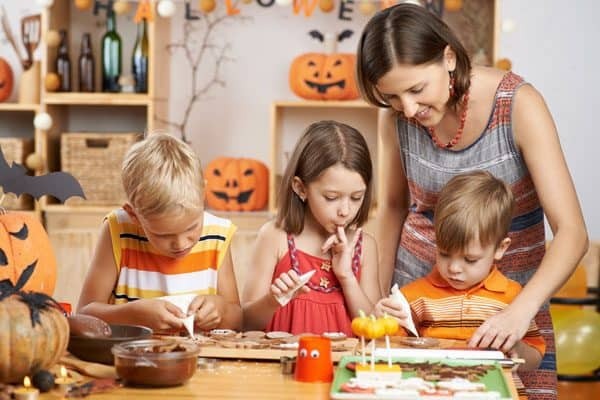 Check out our favourite recipes for Halloween to cook with the kids. 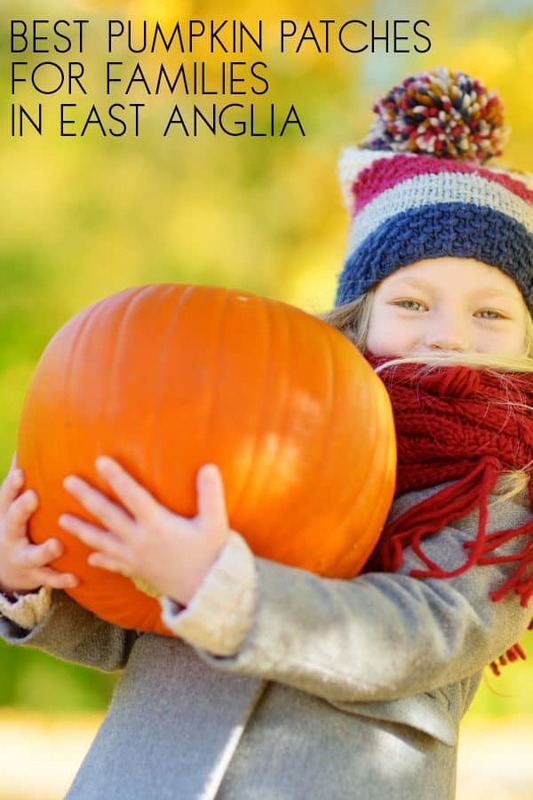 What are some ways you celebrate Halloween as a family? I’d love to hear some of your best suggestions. 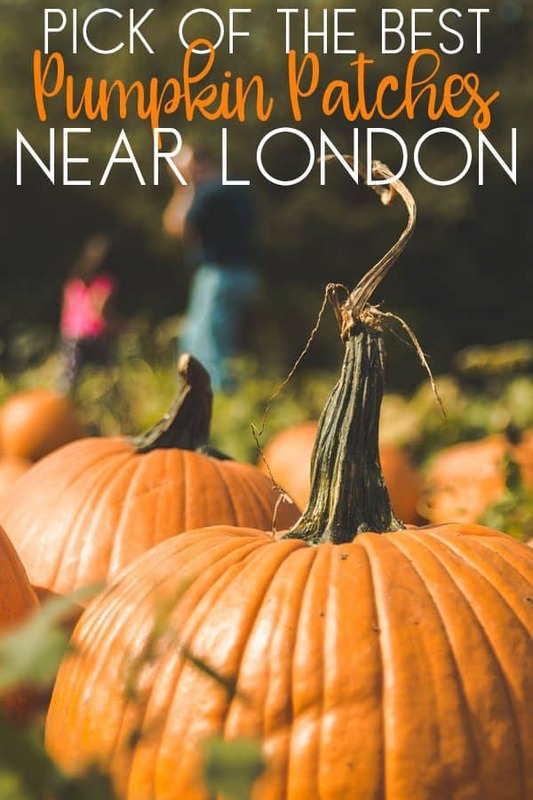 If you are in the South East of the UK check out our Pick of the Best Pumpkin Patches in London and in East Anglia to find somewhere to take the kids this Halloween. 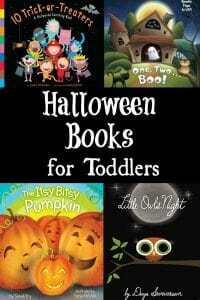 With the youngest members of your family Halloween can be scary why not help prepare your toddlers for Halloween with these fun ideas, and whilst you do that sing along to some of our fun Halloween Rhymes and head to the library or bookstore and find some Not So Scary Halloween Books to read aloud together.